Muna Al Hashemi, Deputy Chief Executive Officer of Batelco Group, has been ranked #15 in the Forbes ‘Middle East Most Influential Women 2018’. This year 2018 marks the fourth consecutive year Muna Al Hashemi has been listed on Forbes’ list. The recently published rankings are determined by the revenues of the companies, the impact of their role to driving the company’s success, as well as their overall experiences and various strategic initiatives that have led to the growth of their organisation in the past three years. 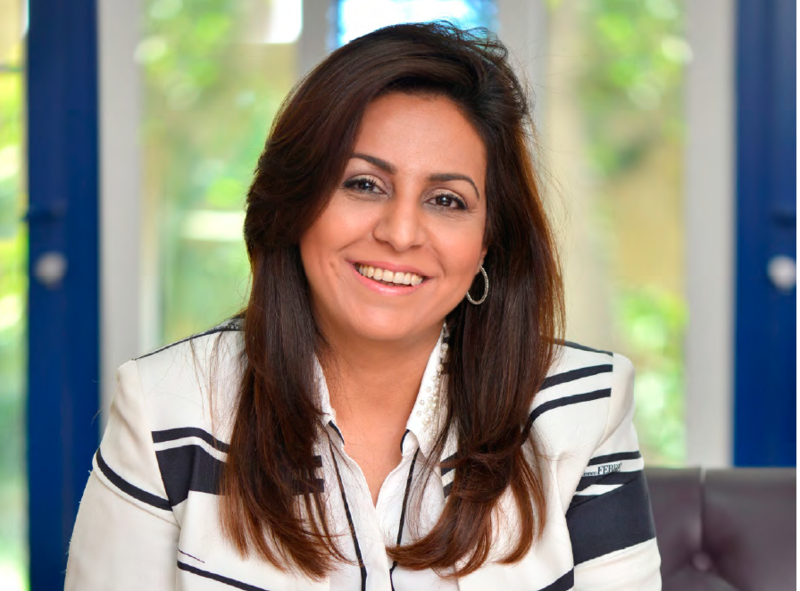 Prior to joining the Batelco Group, Muna spent three years at the helm of Batelco Bahrain’s operation as Chief Executive Officer; she is a member of the Board of Directors of Umniah, Batelco Bahrain’s sister company located in Jordan, and a Board Member of the Supreme Council for Women.